Investors dream property and strong upside capability. Each unit has own roof top AC and heating, fully occupied for last decade. Short lease terms remaining for future owner occupy buyer. Improvements are numerous such as newer faÃƒÂ§ade- replaced south end of the building shingle front, replaced 4 of the units AC, re-paved parking lot, paint exterior, etc.Great opportunity knocking to all public especially to those who investors due to owner's retire plan. Parking lot sign in progress of repair. Listing provided courtesy of Harmony Real Estate Group, Inc.
CENTURY 21 Curbow Realty- Licensed in the State of Colorado. The real estate listing information and related content displayed on this site is provided exclusively for consumers’ personal, non-commercial use and may not be used for any purpose other than to identify prospective properties consumers may be interested in purchasing. This information and related content is deemed reliable but is not guaranteed accurate by the Pikes Peak REALTOR® Services Corp. Data last updated 2019-04-23T15:40:56.043. 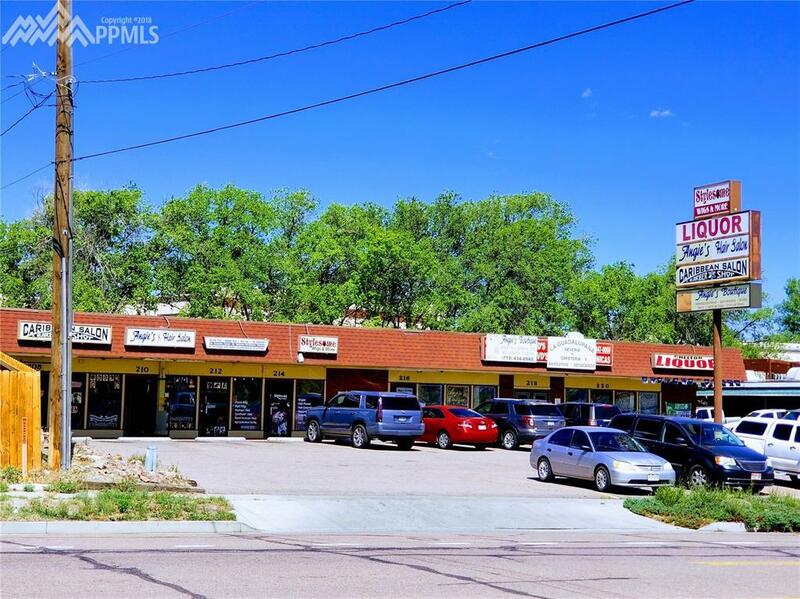 CENTURY 21 Curbow Realty is Colorado Springs and Surrounding's most innovative real estate team. ©2017 CENTURY 21 CURBOW REALTY. CENTURY 21® AND THE CENTURY 21 LOGO ARE REGISTERED SERVICE MARKS OWNED BY CENTURY 21 REAL ESTATE LLC. CENTURY 21 REAL ESTATE LLC FULLY SUPPORTS THE PRINCIPLE OF THE FAIR HOUSING ACT AND THE EQUAL OPPORTUNITY ACT. EACH OFFICE IS INDEPENDENTLY OWNED AND OPERATED.